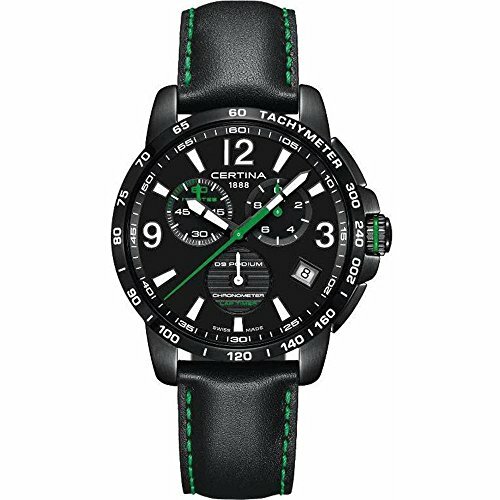 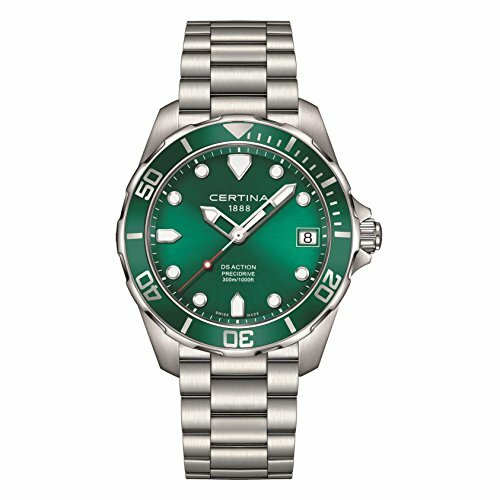 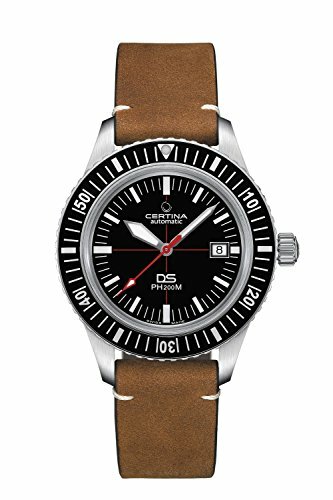 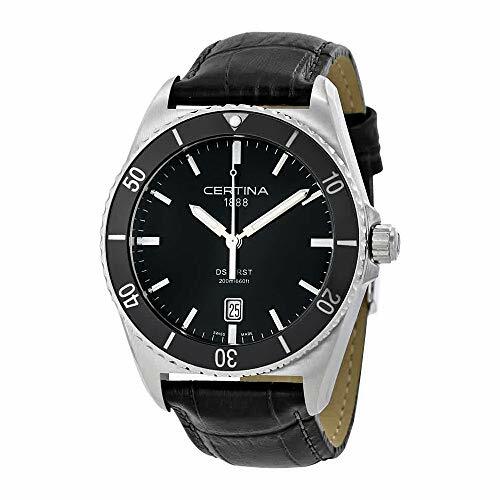 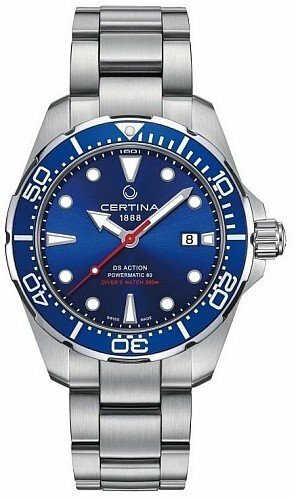 This Certina DS Action Men's Watch features an automatic Powermatic 80.111 movement. 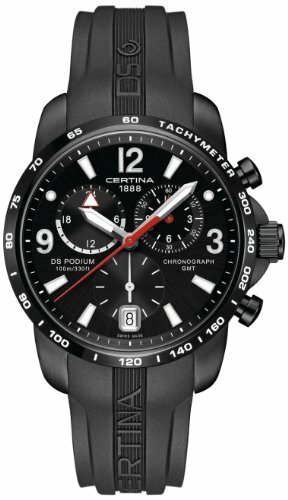 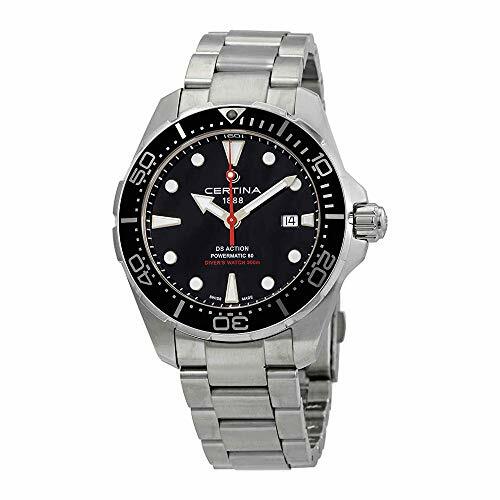 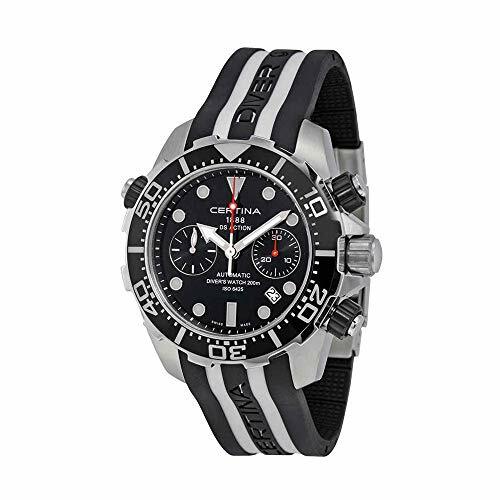 Its case is made of stainless steel of 42.80 mm in diameter, rotating aluminum bezel in black with an engraving that has the function of tachymeter. 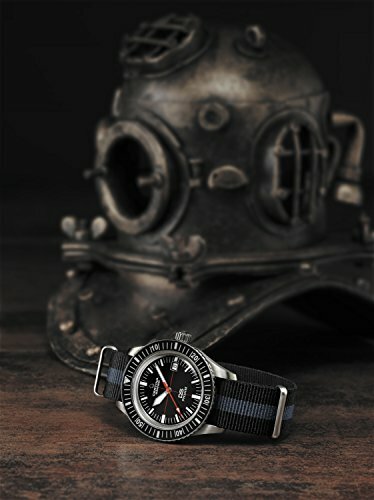 The dial is black with luminescent silver hands and a red second hand. 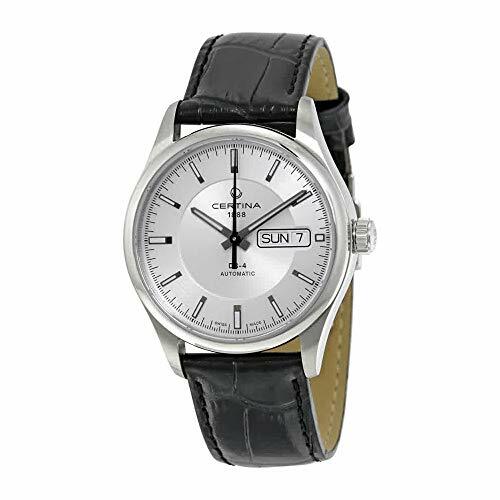 The dial is protected by a hesalite crystal. 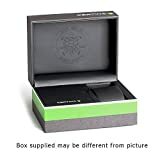 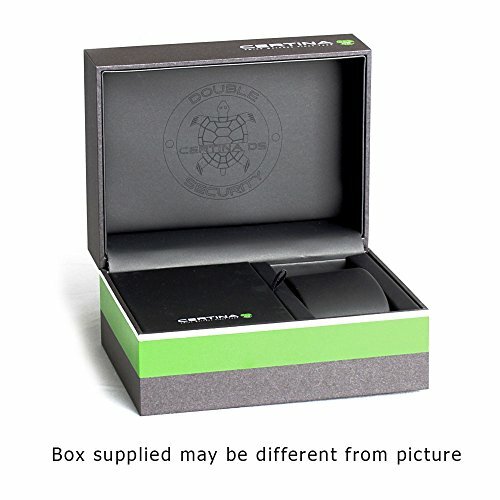 Type of packaging:: Original box included.